PROPOSED BUILD - Brand NEW subdivision near Holt High School. WOODLAND ESTATES- Huge, estate size lots. Only 7 lots total on private cul-da-sac street (only 3 remaining lots as of 3/14/19. Build to suit all your wishes. 1850+ SF on main floor with up to 1000SF additional in basement as an option (all basements will have ''lookout'' windows). 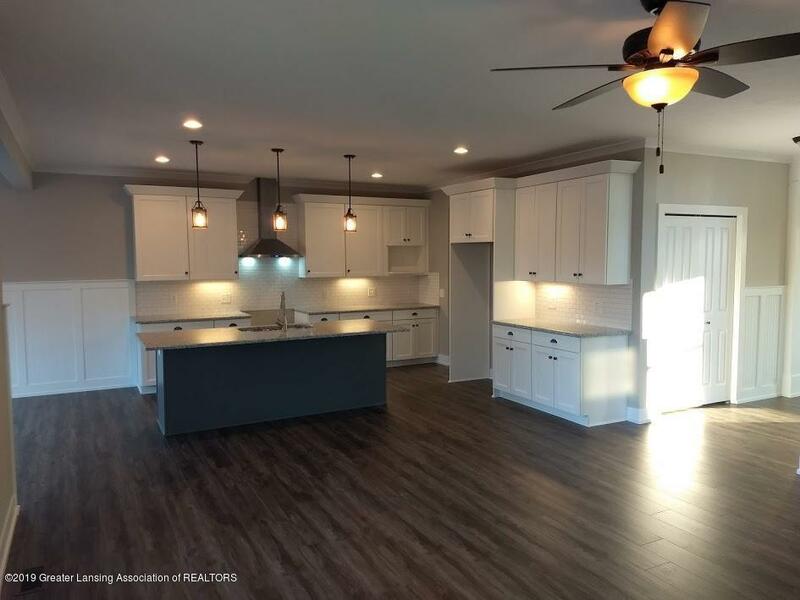 3bed, 2 bath on main floor. All custom finishes & custom designs. Upgrades are standard in all of our homes. 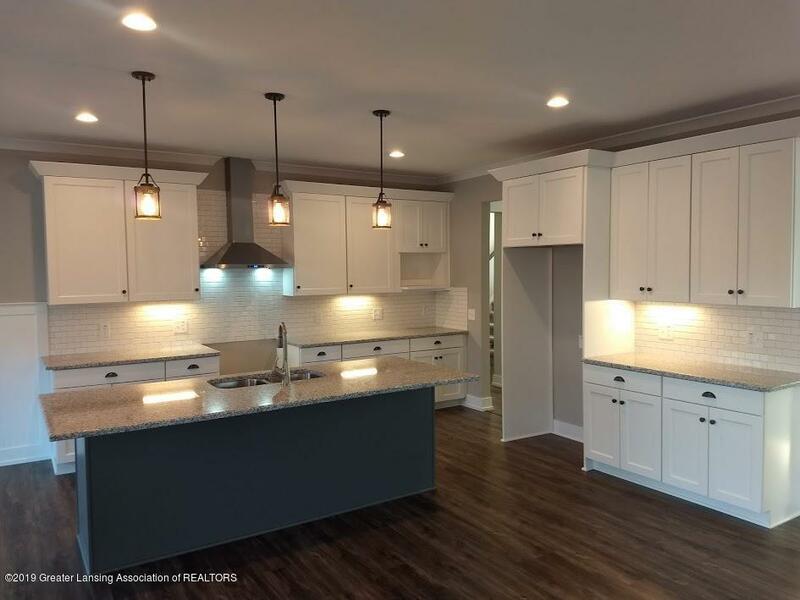 10' ceilings in living room, dining room & kitchen, granite tops, large master suite, covered front porch, hardwood floors, 2x6 construction, 9' lower level ceilings. 2-1/2 car garage. 2 story plans available as well. 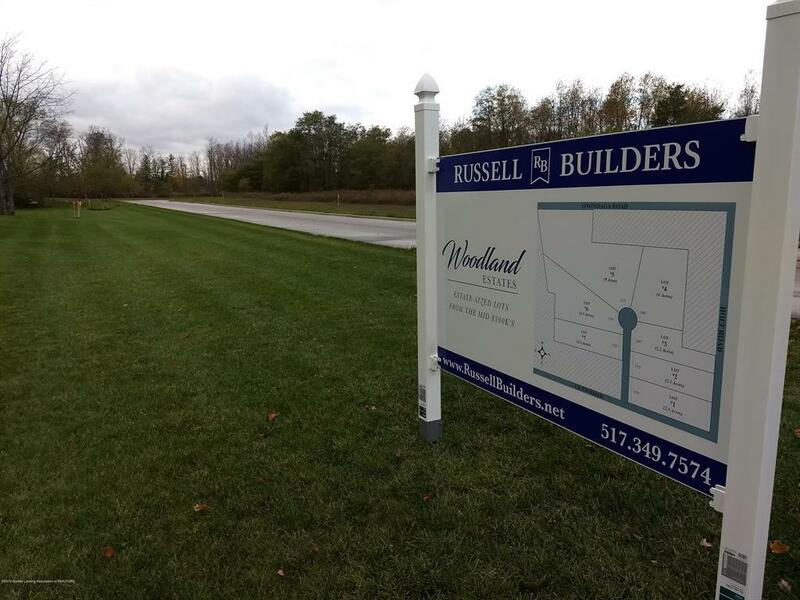 Call Russell Builders Inc today for more info! IDX provided courtesy of Realcomp II Ltd., via Russell Builders, Inc and Greater Lansing AOR MLS, ©2019 Realcomp II Ltd. Shareholders.